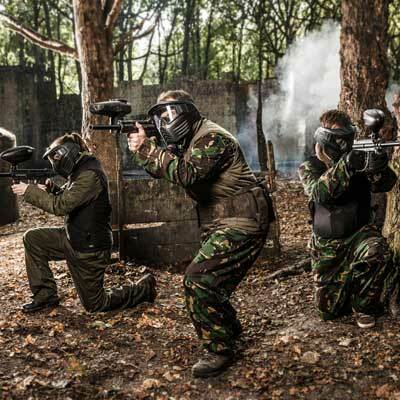 Looking at organising an awesome Paintballing Birthday event? Then you’ve definitely come to the right place! 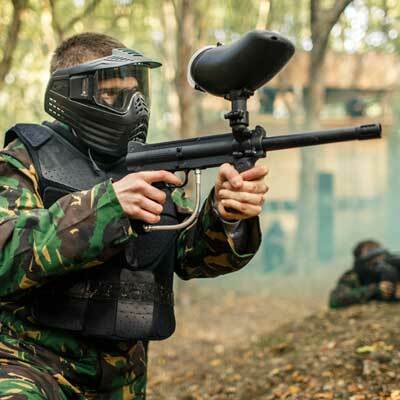 A large number of our groups of all ages visit us for Birthday parties as Paintball is perfect for an adventurous, memorable and super fun way to celebrate a Birthday in style. 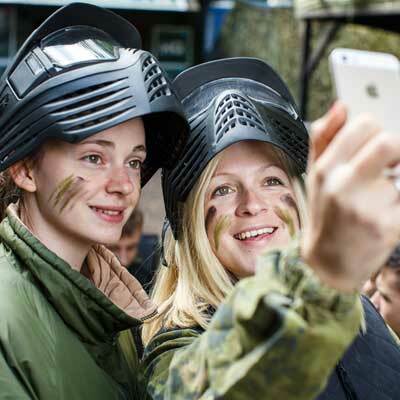 Plus, nothing is better to bring your friends together from far and wide than a Paintballing shoot out! Playing both with and against your friends creates epic war stories that you’ll be able to re-tell together for years to come. My daughter celebrated her 16th birthday here. She and her friends loved it. 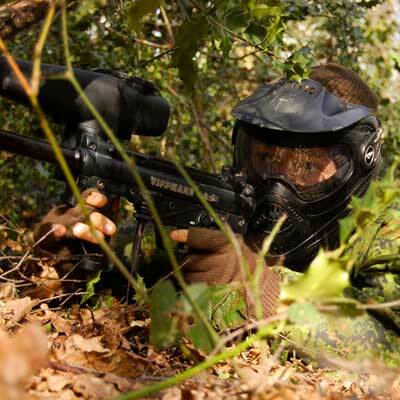 The staff are amazing and remember everyone’s name, they are very welcoming and make it fun. They also make sure everyone is comfortable and ready to have fun. 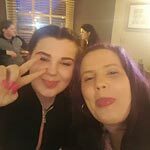 Massive thanks to all the stuff for making Megan’s birthday one she will never forget. 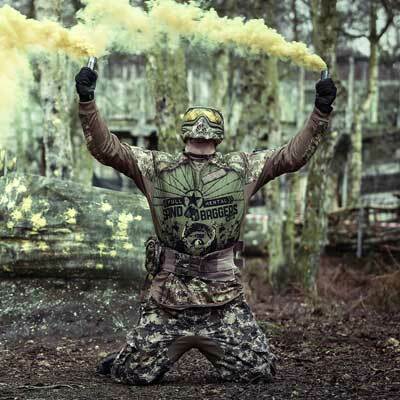 A group of 20 or so mates and myself visited GO Paintball London for a birthday and I have to say it is definitely the best venue I have ever been to! The staff were super friendly from the moment we arrived, had a great sense of humour and were very attentive to our needs throughout the day.